EmTech has designed a series of upgrades that can revamp older incubators and bring productivity back up to today’s standards. One such upgrade is a fan-board assembly, which is available as a retrofit for many types of multistage fixed-rack and trolley-based setters, including Buckeye and Chick Master models. 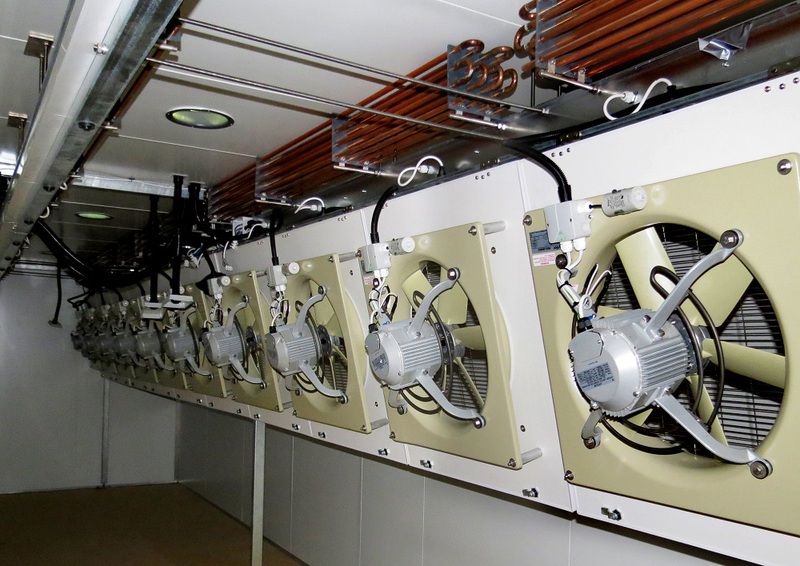 This upgrade utilises vortex ventilation (a narrow and powerful flow of air from the company’s fans) that significantly enhances the setter airflow, pressure differential and temperature bandwidth. The company says that this is the key to more, and better quality, chicks that hatch within the shortest possible hatch window. Thermal imaging tests have shown that temperature uniformity is considerably better than that created by the original equipment. Many hatcheries with upgraded Chick Master fixed-rack setters have reported up to 2% improvement, depending on flocks, and all agree that the chicks are ‘single-stage quality’, the company said. The company said with Buckeye upgrades, hatcheries are seeing up to a 1.5% improvement in productivity and improved chick quality.